We ship items worldwide. Our containers are always packed solidly by our specialist packers using corrugated paper & bubble wrap for worldwide export. We predominantly ship items to the USA, Europe, Africa & the Far-east & always number & invoice items. 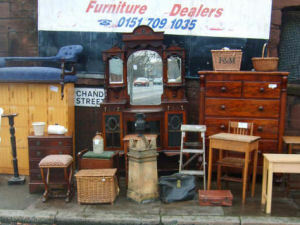 We are always looking to buy antique furniture & specialise in house clearances, hotels, museums, institutions & churches. 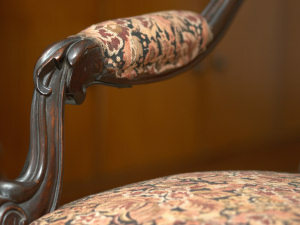 We can also arrange for items to be hired as props for television, stage & film work. For more information about any of our services do not hesitate to Contact Us.